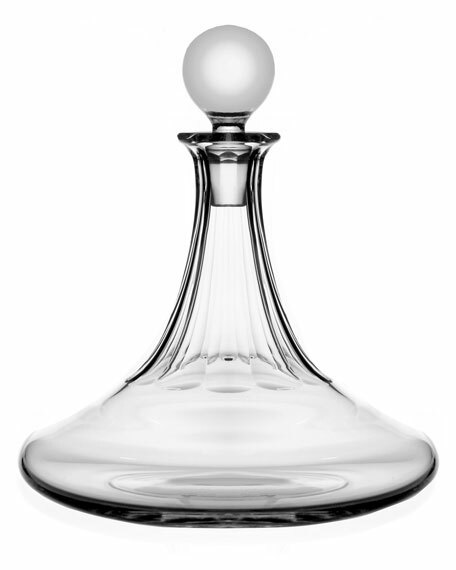 William Yeoward Crystal ships decanter. Elegant crystal design with stopper. "Iona" is made in Slovenia.